Wait a minute, what? That looks very very wrong. You must be wondering if the title is some horrendous typo, right? Well, let me assure you that it’s absolutely not! The sum of all natural numbers is equal to -1/12. 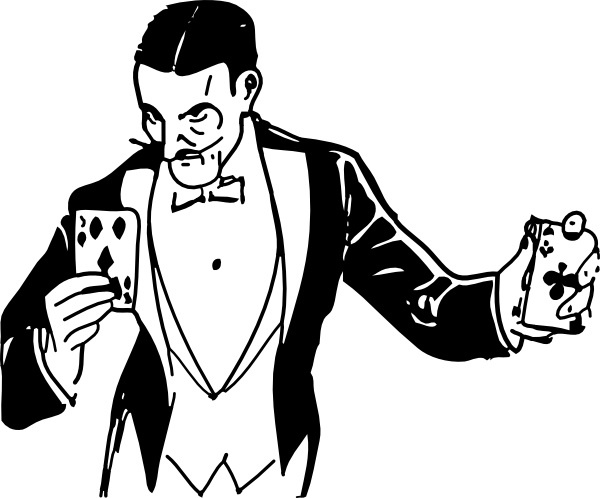 This blog post is not just about mathematical trickery either. The equation in the title is actually a very important result used in theoretical physics, particularly in string theory. Now how can that be possible? Are physicists really that bad at mathematics? That can’t be it! What is the proof behind this? Do we ever encounter it in real life? Before anything else, tell me how it’s possible! Now let’s consider another sum. So there we go! We now have the proof. Looks like a clever maneuver. Is this a mathematical trick? No! It actually appears in many areas of physics. In fact, many research papers in theoretical physics and advanced mathematics use this result. You would be baffled to see how many theories have been proposed based on this result. This is actually one of the results used to explain the existence of 26 dimensions, so much so that 26 is the only number that makes sense. It’s not just a random number cooked up by theoretical physicists! It may look like a mathematical trick because you are applying the rules of regular algebra to a divergent infinite series, which is completely invalid. For people who don’t know, a convergent series is a series in which the sum keeps converging to a particular number as you keep adding more numbers to it. Divergent series is the opposite of that. Why is it so counter intuitive? The reason it looks counter intuitive is because people think “infinity” is actually a number, and that if we keep adding values until “infinity”, we will get a very very large number. Well, this line of argument is wrong on multiple levels! First of all, “infinity” is not a number. I have described it in detail here. It is a concept relating to uncountability. We have all these notions about numbers, absolutely none of which are applicable to “infinity”. The algebraic rules that apply to regular numbers do not apply to infinity. More specifically, the algebraic rules that apply to regular numbers do not apply to non-converging infinite sums. Second of all, you cannot keep adding values until infinity because you will never get there. So if you try to prove it this way, you will actually never know what the sum of all natural numbers is. All of the sums we discussed above are non-converging infinite sums, so regular algebraic rules to not apply. It is like trying to use regular algebra to explain division by zero, which is going to get you nowhere. But mathematicians and physicists don’t like the concept of “getting nowhere”. So, there are ways to define the sums of non-converging infinite series so that they do not lead to contradictions. 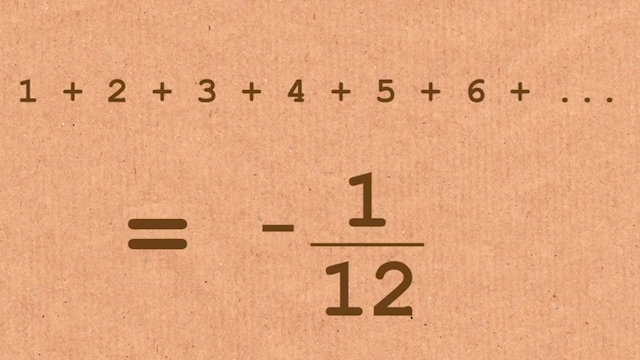 The one that leads legitimately to the conclusion that 1 + 2 + 3 + 4 … = -1/12 is called Ramanujan summation. Even if it’s not a big number, how on earth can it be negative fraction? At first glance, it makes absolutely no sense. I agree to that! If you keep adding positive numbers to each other, the result has to be positive as well. This line of logic is completely valid, if we were not dealing with infinity! 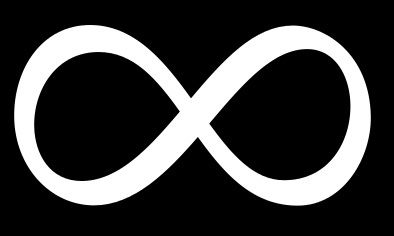 The concept of infinity is very fundamental, yet very obscure. When you think of a series of numbers and their summations, people are heavily inclined towards thinking about convergent series. When we are dealing with divergent series, things get a little trickier. For example, 1 + 1/2 + 1/4 + 1/8 + … is a convergent series because the sum approaches the value of 2 as you keep adding more terms. On the other hand, 1 + 1 + 1 + 1 + 1 … is a divergent series because the sum just keeps increasing as you keep adding more values to it. What is the logical explanation? For the more mathematically inclined readers, here is the explanation. To each convergent series, the operation that associates the limit of its partial sums is just a linear functional defined in the convergent series. This functional can be extended in many ways to the rest of all the series. This extension doesn’t have to have a meaning connected to that of the sum of convergent series. It is like when you have the function f(x)=1/(1-x) defined for x not equal to 1 (because 1/0 is not defined) and you extend it by defining f(1) = 4 (or any other value). It is just an extension and it is not implying anything about 1/0. In real life, when you are designing functions, you have to accommodate these things so that your system behaves nicely. This is will be easier to explain with Reimann Zeta functions. This result is actually related to the Reimann Zeta function for s = -1. If you want, you can check out Wolfram Alpha for the zeta function. If you set s = -1, the zeta function will be reduced to the simple summation of 1 + 2 + 3 + 4 + … and if you ask it compute the result, it will show it to be -1/12. You can read up more about the properties of the zeta function to understand why this is the case. You can read up more on Ramanujan summation as well to have a better understand of this whole thing. Is this result ever useful in real world? All the mathematics aside, one might wonder if such a result would ever be useful in real life. The answer is that sometimes this approach gives the correct result in a real world problem, even though it looks mathematically “wrong” to a regular observer. 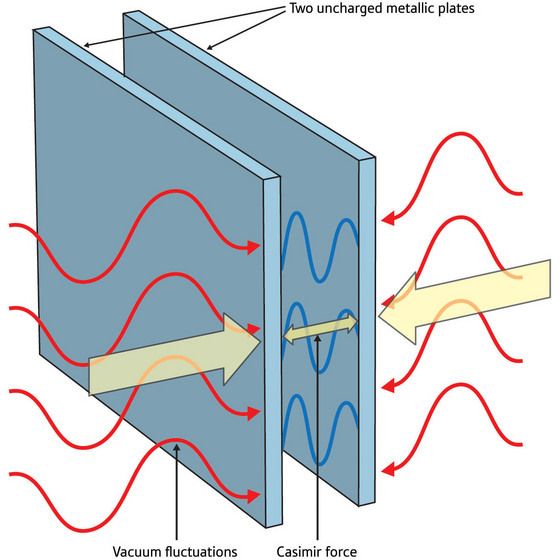 A simple example is the Casimir effect. Let’s say we place two metal plates a very short distance apart (in a vacuum with no gravity, assuming idealized conditions). Now classical physics predicts they will just be still. However, there is actually a small attractive force between them. This can be explained using quantum physics, and calculation of the magnitude of the force uses the equation we just discussed. As you can see here, the “regular” approach is unable to explain a regular scenario. That’s why, sometimes, we need complex mathematical formulations to explain simple things. This entry was posted in Mathematics and tagged Functions, Numbers, Physics, Quantum, Series by Prateek Joshi. Bookmark the permalink. Thanks! Glad to hear it. Regarding your question, I usually find it best not to think about the perfect opening. Just start writing whatever you have in your head without worrying about the order. It might look incoherent at first, but you’ll see that there is a pattern here. When you finish writing the main content, it’s easy to rearrange it and add a couple of sentences to interlink everything. Hope this helps!